At the Gregis Insurance Agency in Bridgeport, WV, we are experts in individual retirement planning. We have years of experience assisting our neighbors in Harrison County, WV, Marion County, WV, Monongalia County, WV, or anywhere else in the state of West Virginia setting up their personal retirement plans. We take the time to know and listen to our clients and to provide them with the best possible options to meet their retirement goals. The experts at the Gregis Insurance Agency in Bridgeport, WV, can show you how an annuity might be an option for personal retirement plan. An annuity is an insurance product that allows you to put away cash for retirement and allow it to grow tax deferred. Because an annuity has no annual contribution limit, an annuity can be a good fit for persons who are already making the maximum possible contributions to their IRAs and 401(k)s and want to increase their overall retirement savings. 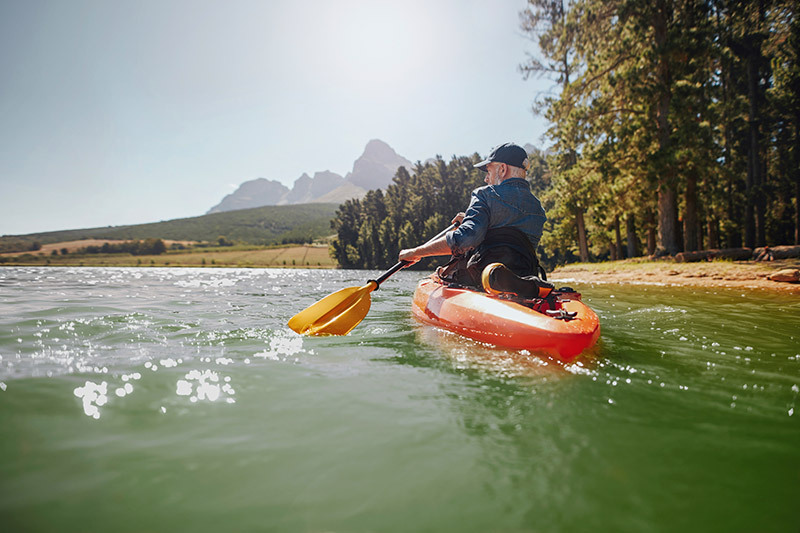 An annuity can also be useful for an older worker who wasn’t able to save for retirement earlier in his or her career and now need to make up for that shortfall. Annuities are the only investment product that can provide guaranteed income for life. An annuity can also provide a steady stream of income for the life of the investor, making them a popular choice for many individual retirement plans. Several types of annuities are available, offering a variety of investing and payout options. The experts at the Gregis Insurance Agency in Bridgeport, WV, can advise you on the proper annuity to meet your personal retirement plan. Contact the professional retirement planners at the Gregis Insurance Agency in Bridgeport, WV at 304-842-2054 to find out if an annuity is a fit for your personal retirement plans. Feel free to use our convenient online Contact form to reach one of our agents, ask a question, or request a free quote.